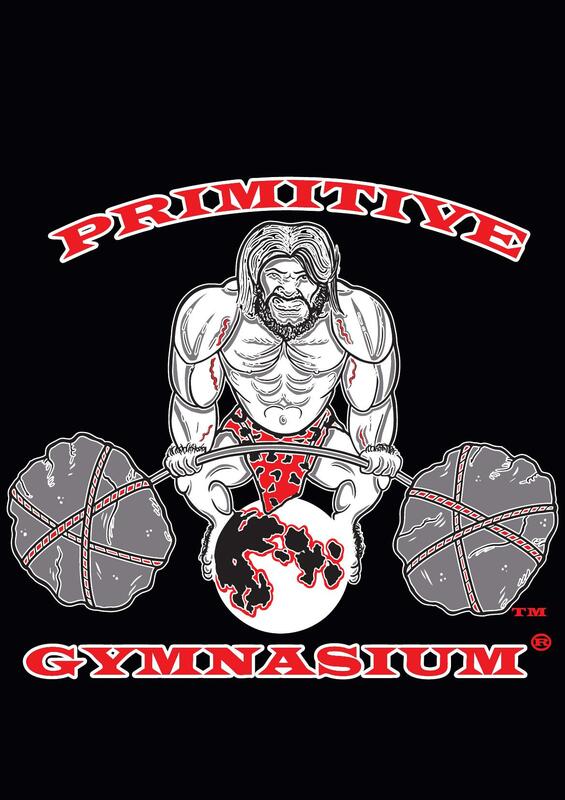 Primitive Performance offers a specialist physique transformation service. Combining over 40 years of knowledge and experience within the fitness industry we are confident we have the ability to help you achieve your personal goals. whether it be improving your health & weight management, to body confidence, sporting performance or even to enter the world of physique competitions we can help you every step of the way.